General Motors’ debt is again rated investment-grade for the first time since May 2005, which will reduce its borrowing costs. Moody’s Investor Service raised GM’s corporate rating from Ba1 to Baa3, reflecting the automaker’s sustained profitability, its healthy U.S. product outlook and its growth in China. 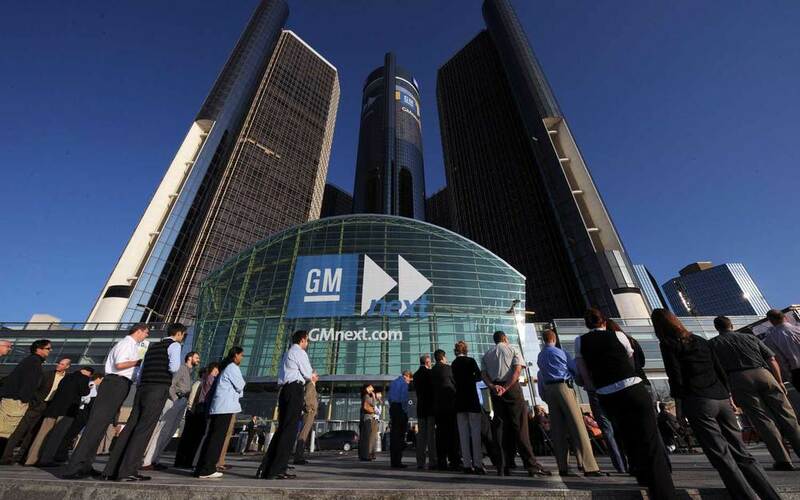 For GM, the announcement could lower its cost of issuing new debt and could attract more interest from investors. It comes nearly four months after the automaker returned to the Standard & Poor’s 500 index, another milestone reflecting GM’s significant financial progress since its near-death experience. The automaker’s stock has recovered from a low of less than $19 in summer 2012 to about $37 today, which is 10% higher than its November 2010 initial public offering price. GM started selling its highly profitable redesigned full-size pickup trucks this summer. Akerson said in early June that the automaker was “on the cusp” of recapturing its investment-grade rating. GM's stock edged up 12 cents in early trading to $36.97.